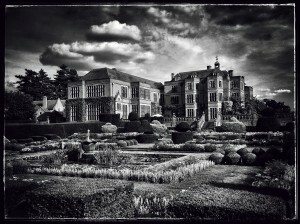 Peter Dyer Photographs Enfield – Had the pleasure of photographing a wedding at Fanhams Hall near Ware. Every time I go there I find a different place to take photographs. Took this moody picture of the house on my iPhone. A stunning venue with beautiful gardens. The Dardis sisters bought a portrait gift voucher for there mums birthday. 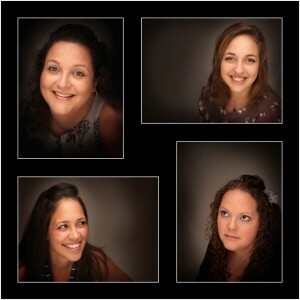 Another wonderful family portrait sitting in our Enfield studio. The Dardis sisters bought a portrait gift voucher for there mums birthday. People say a picture says a thousand words. We love the thought that in 20 years time, the photographs that we took yesterday could be looked at and they may just say wow look at us four. Maybe there come back to us every 5 years, like some of our clients do. Giving us the chance to create some unique family photographs that will last a lifetime. A Special Event is being planned – 40 years. 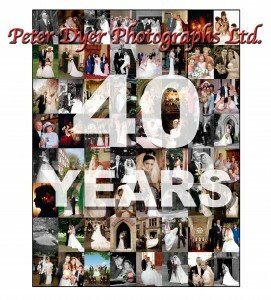 Peter Dyer Photographs, Enfield will have been in business 40 years this September, so we are planning a bit of a do. Invites have been sent out, local dignitaries lined up and party plans being finalised. Watch this space for more info. 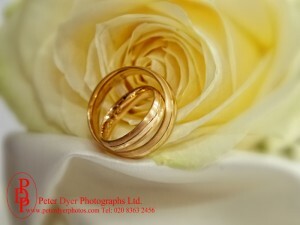 Here at Peter Dyer Photographs Enfield we love all sorts of new technology, but especially anything to do with photography. So the new buzz word is iPhoneography, the art of having fun taking pictures on your iPhone. Reliable sources say that Apple will announce the new iPhone 5S and 5C devices on September 10. All signs point to a new and improved 12 megapixel camera on the higher end 5S. Will you be one of the first to get one of the new iPhones? 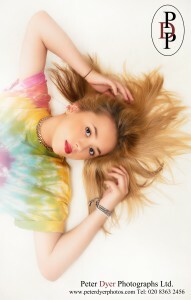 Peter Dyer Photographs, Enfield – 3rd Annual Young Persons Photography Workshop. We hope the four students from our 3rd Annual Young Persons Photography Workshop enjoyed their time with us over the two days. 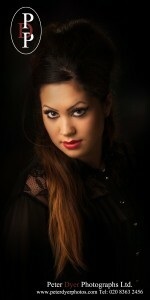 Out on location and in the studio you showed great enthusiasm. We wish you all the best for the future. 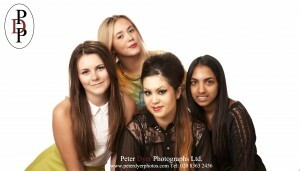 — with Megan Stenhouse, Rachel Fernandes, Ele Nash and Zoe Hayden. Victoria & Simon – Down Hall Hotel. Chris our photographer had to dodge the showers of rain and chased the sunset for the couple. My father Peter did Victoria’s mum and dad’s wedding in the 80’s. We still have those negatives in storage -never wanting to throw away peoples memories. Well we missed the rain that was meant to be on Rory & Nicola’s big day. then the meal started and the heavens opened. Photographing a wedding in the same church that Debbie and I got married in brought back many memories, St Peter & Paul church in North Chingford. What a church service, 60 strong in the choir never heard such singing at a wedding, 7 vicar’s taking different parts of this 2 hour service. After the service we took the short trip to Gilwell Park for the family, fun and romantic photographs. Photographing a wedding at Gilwell Park is great as there are so many difference areas to take those all important wedding photograph.